Citrix Director is the go-to console for all XenDesktop & XenApp administrators to troubleshoot issues in real time. One of the primary troubleshooting requirements is to help users who are facing issues while using a HDX session (both applications and desktops sessions) in real time. How can administrators look at user sessions live and help end users fix the issues they face? The shadowing functionality of Citrix Director is tailor-made for this requirement and comes in handy for an administrator to view and troubleshoot issue faced by their users. This is already available for Windows VDA using Windows Remote Assistance. Please refer to this documentation for Windows VDA Shadowing. With Citrix Director 7.16 & XenApp & XenDesktop Service from Citrix Cloud, the shadowing feature is extended to LinuxVDA, too. For more information on Citrix LinuxVDA refer Linux Virtual Desktop Agent. User Details viewed in Citrix Director help administrators to troubleshoot user sessions. Shadow option is available in the Activity manager and Session Details pages, so administrators can easily troubleshoot sessions. 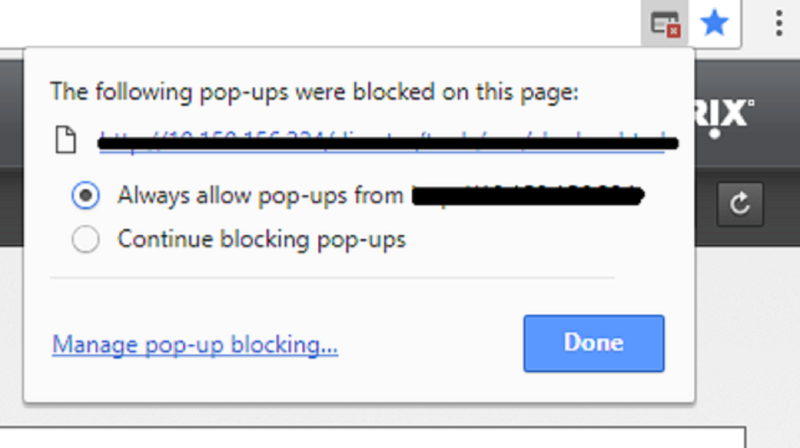 Once the Administrator initiates shadowing by clicking on the Shadow button, Users are provided with the option to accept or decline the connection. 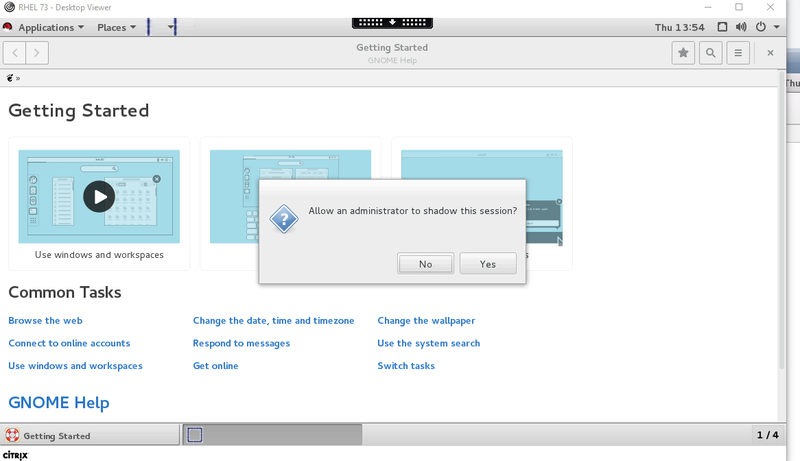 If the User accepts, the administrator opens a new tab with the shadow of the user’s session. Administrators can debug the user session while the user is still actively working (Administrators will not have any action capability here). Linux VDA Shadowing uses no VNC connection to connect to the VDAs and enables administrators to view the session of the user facing an issue. This requires configuration of VNC in Linux VDA. Shadowing can be done via secure or non-secure connection. Please refer to this documentation for Linux VDA configuration. Some browsers block opening up the new tab. As Director launches a new tab for shadowing make sure to disable the pop up block for Director. Linux VDA must be accessible from the machine where Director is being accessed for shadowing to work. Citrix Cloud should be accessed within the same network as the VDA. Director uses FQDN to connect to the Linux VDA. The client machine from where Director is being accessed should be able to resolve the FQDN of the Linux VDA.